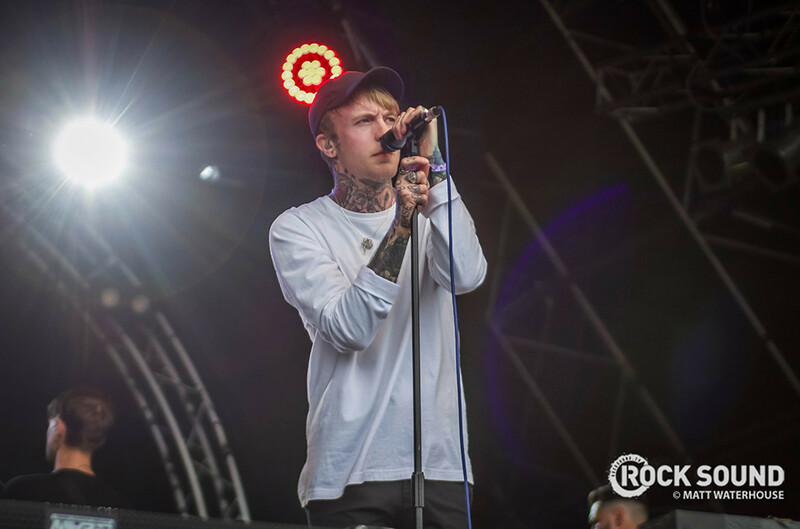 Crooks have revealed a new song called '.NEVAREHT'. This is the first new music from the band since the release of their debut album 'Are We All The Same Distance Apart', which was released almost exactly a year ago. Hopefully this is the start of more exciting things to come!